Thirst (2018) is the inspiring chronicle of Scott Harrison’s life from his unusual childhood to his nights as a party promoter in New York City, and finally, as the world-renowned CEO of charity: water. 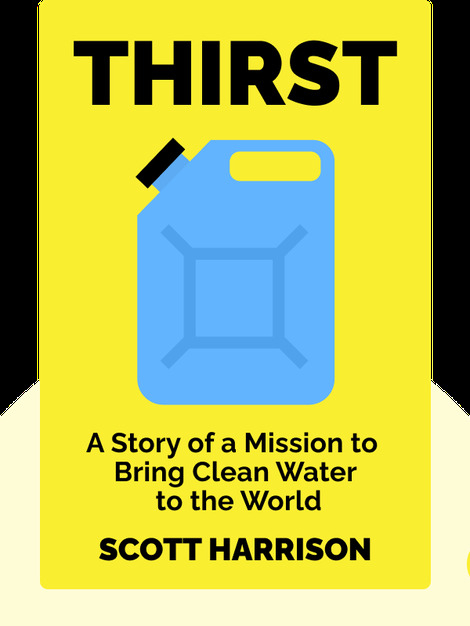 By using his skills as a promoter, Harrison has brought clean water to millions of people, and his life story, in more ways than one, offers a clear-eyed look at how one person really can make a difference in the world. 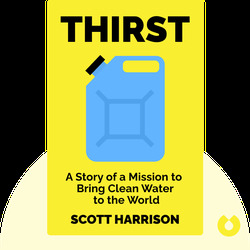 Scott Harrison is the founder and CEO of charity: water, which has been opening access to clean water globally since 2006. With over 28,000 water projects launched, his organization has changed the lives of over 8.5 million people worldwide.